The human resources management software market is forecast to reach $9.2 billion by 2020. That means businesses shopping for an upgraded solution are confronted with overwhelming options in a swiftly-expanding market. 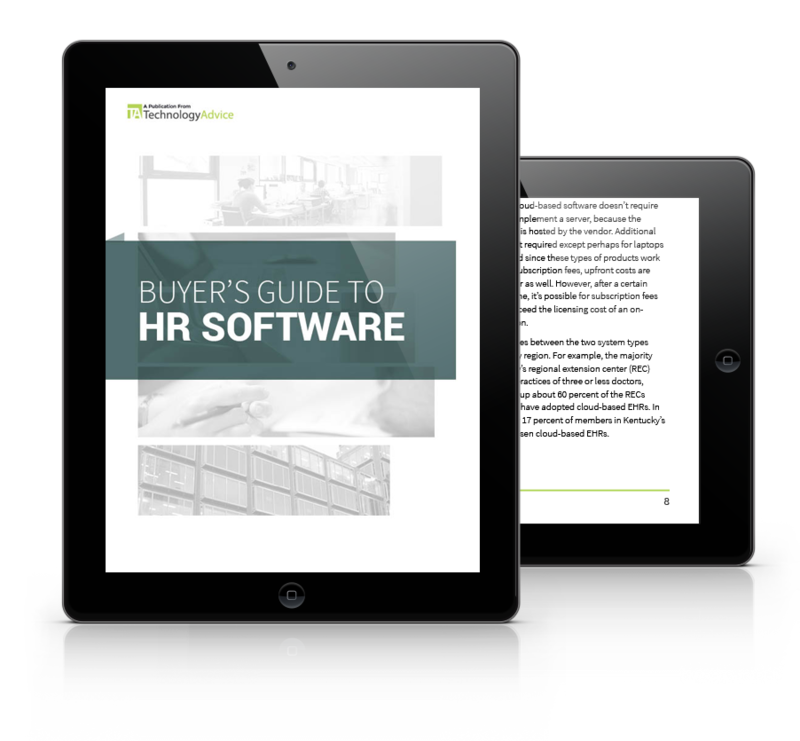 This guide examines three developing categories of HR software based on features and business function: HR Administration, Talent Management Systems, and Learning Management Systems. You’ll learn about common trends in the market — such as integrated platforms and software-as-a-service — as well as how to choose a vendor that meeds your needs.